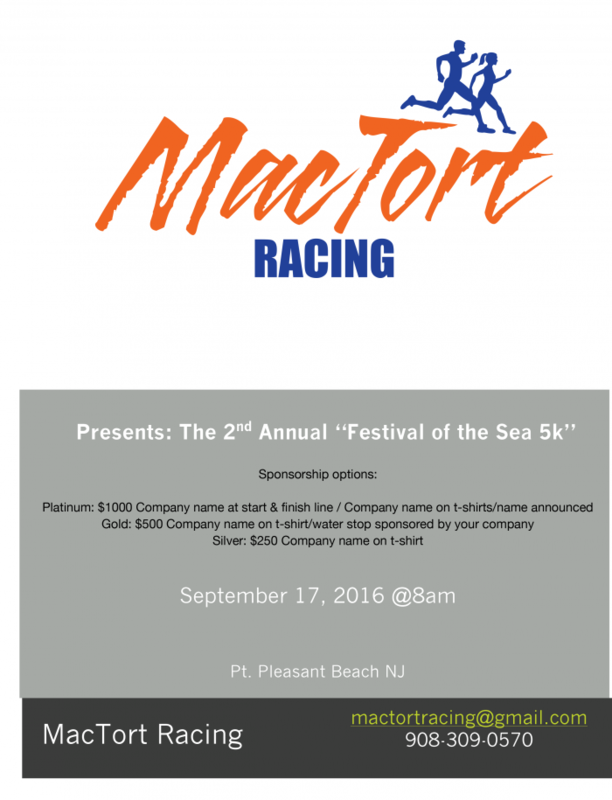 Point Pleasant Beach Chamber of Commerce. All pre-registered finishers will receive a medal and their very own 2nd Annual Festival of the Sea Long Sleeve T-Shirt! USE YOUR COMPANY CREDIT CARD & EARN THOSE POINTS! Arrival: Day of registration will be available beginning at 6:00 am but you may not recieve a t-shirt. All registrants will receive their very own 2nd Annual Festival of the Sea Long Sleeve T-Shirt! 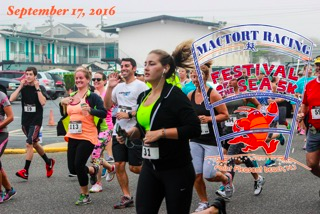 39th Annual Festival fo the Sea and Street Fair located Downtown Point Pleasant Beach.